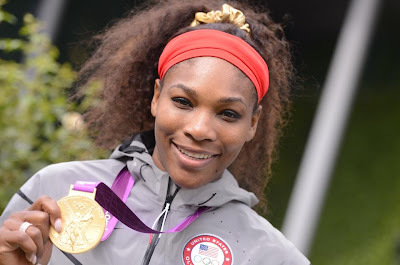 Serena Williams is the first tennis player in history to achieve a career Golden Slam (all four majors and an Olympic Gold Medal) both in singles and doubles (Steffi Graf was the first woman to complete a career Golden Slam in Seoul 1988). At age 31, Serena needed just 62 minutes to pulverize Maria Sharapova - 6-0 6-1 - in the final of women's singles at the London Olympics on Saturday. "I didn't expect this. I can't even... oh my gosh. I have a gold medal in singles, oh my gosh. I got the gold. I'm just so happy. I don't know what to do. I just feel good about my game. I've practiced so hard. It was time", Williams said in an interview after the game, quoted by the WTA website. 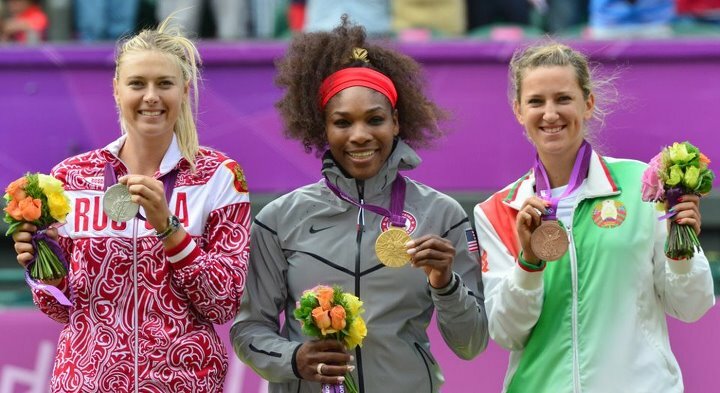 For the Bronze Medal, Victoria Azarenka beat Maria Kirilenko 6-3 6-4, and got Belarus its first tennis Olympic medal. USA had more to celebrate on Saturday. 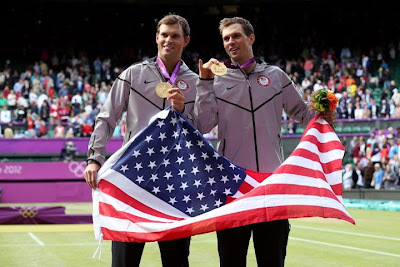 Doubles champions Bryan Brothers got their first Olympic gold medal in men's doubles (they won a bronze medal at the 2008 Beijing Olympics) after defeating France's Michael Llodra and Jo-Wilfried Tsonga 6-4 7-6. On Facebook, Bob wrote a few hours after the match: "Wow, what can I say? To wear this gold medal around my neck is the greatest thing that has ever happened or will happen to me in my sporting lifetime. We have reached the pinnacle of our careers and there is no way we could have done it without the love and support from the people around us. This includes all of our fans and friends here on Facebook. Thanks so much for the messages! We love you!" 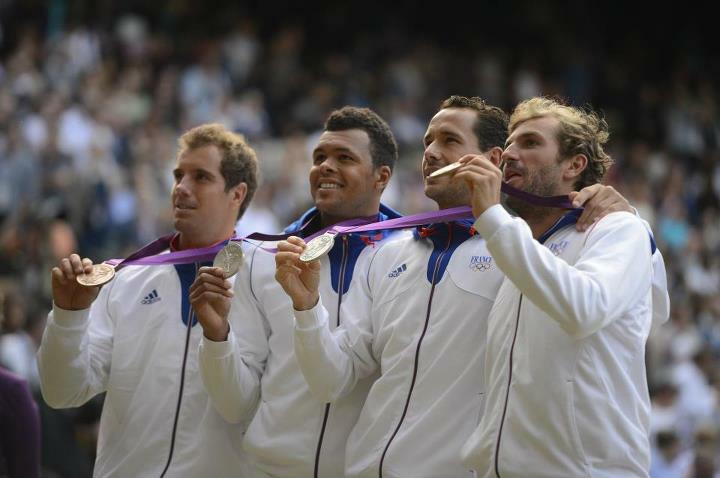 Men's Doubles Bronze match was a victory for France's Richard Gasquet and Julien Benneteau over Spain's David Ferrer and Feliciano Lopez.